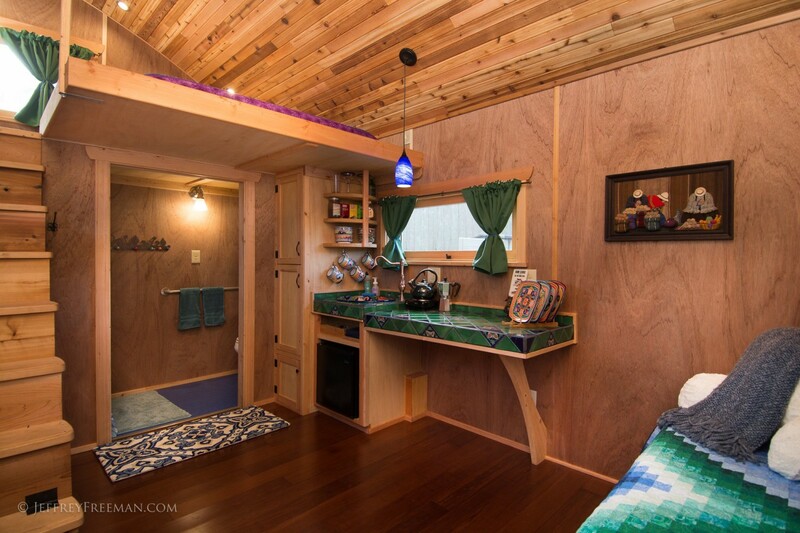 The Pacifica is an addition to the Caravan Tiny House Hotel; a collection of rentable tiny houses in Portland, Oregon. 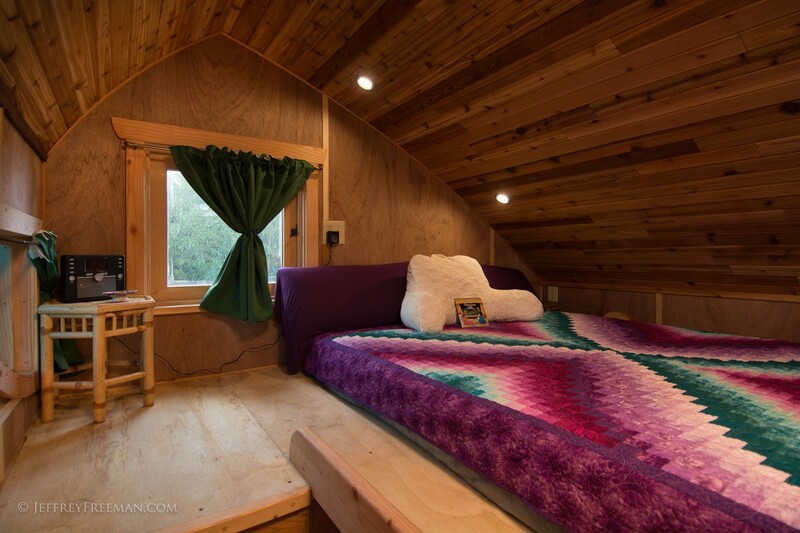 The home measures 10' by 16' for a total of 160 sq ft on the ground floor, plus additional space in the loft. 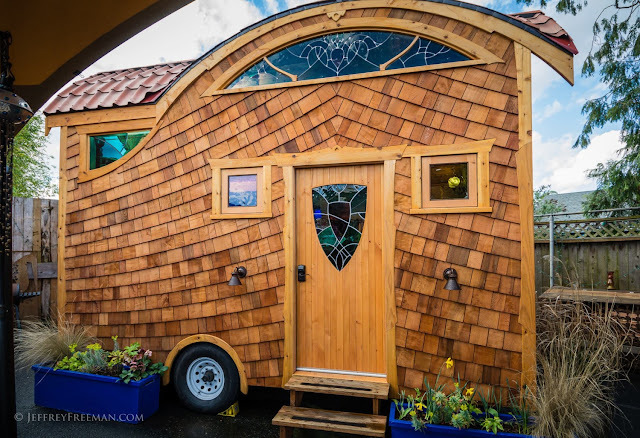 It's made and designed by Abel Zyl, of Zyl Vardos, in Olympia, Washington. 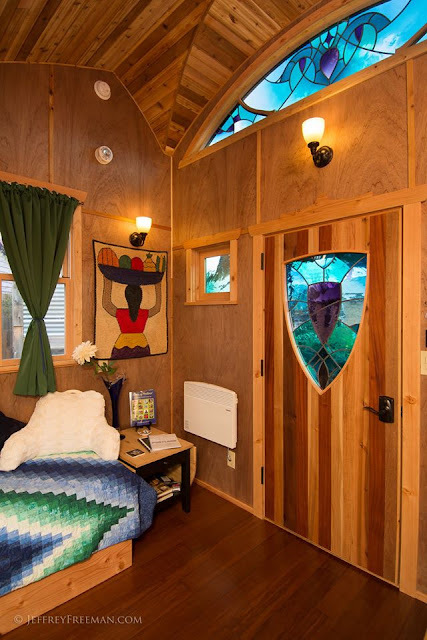 According to the designer's website, the home costs about $96,000. 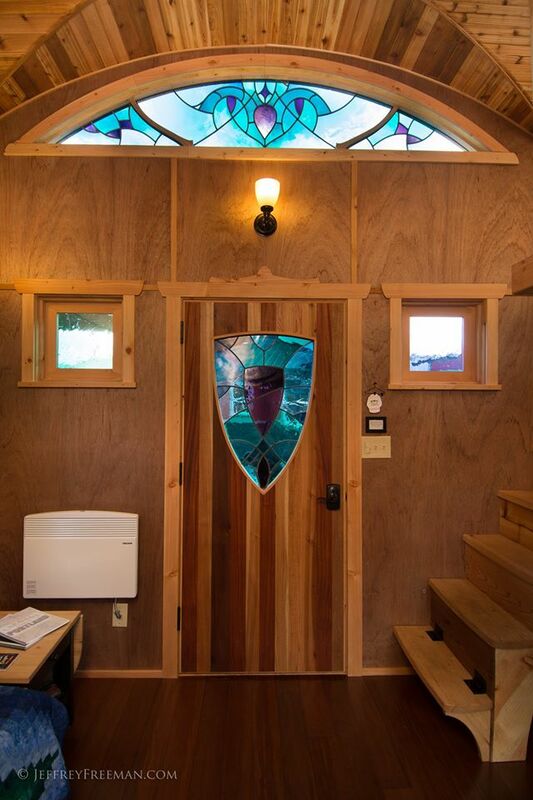 The Pacifica is one of six tiny houses you can rent in Portland's Alberta Arts District. 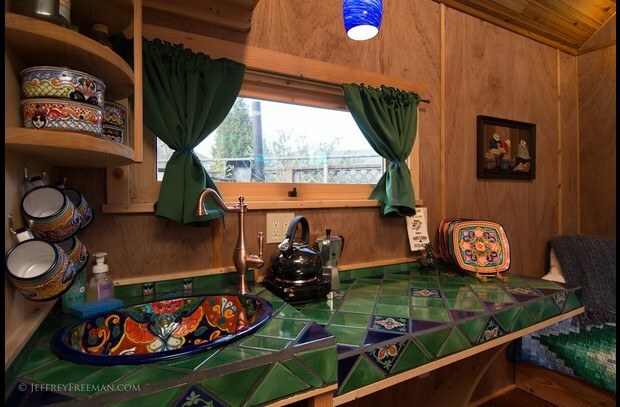 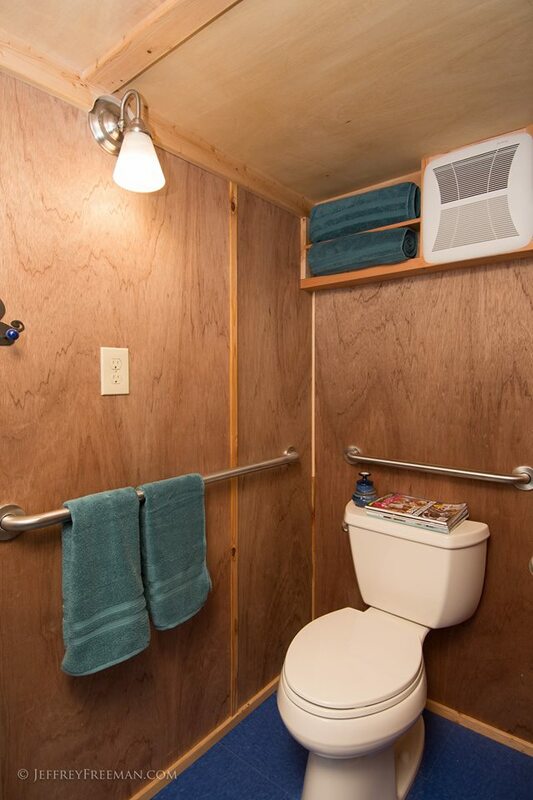 All of the tiny houses offered by Caravan come with running water, electricity, and a full kitchen. 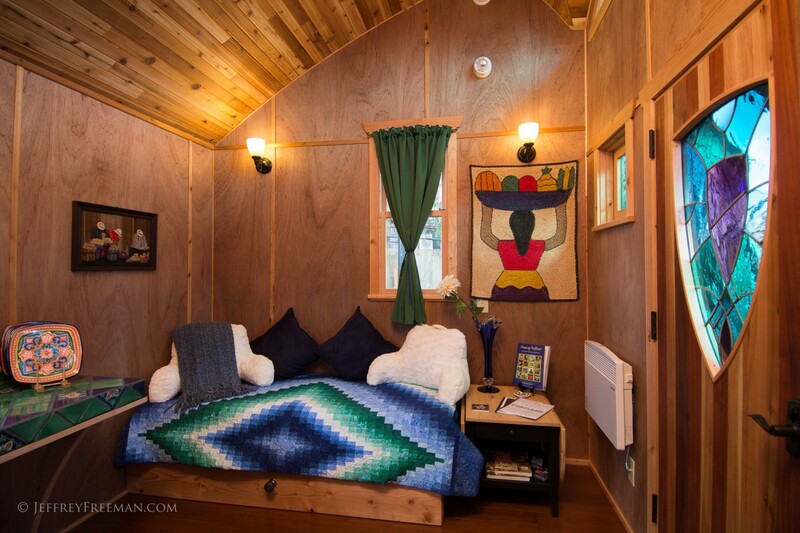 The Pacifica is priced at $165 a night and can sleep up to four people. 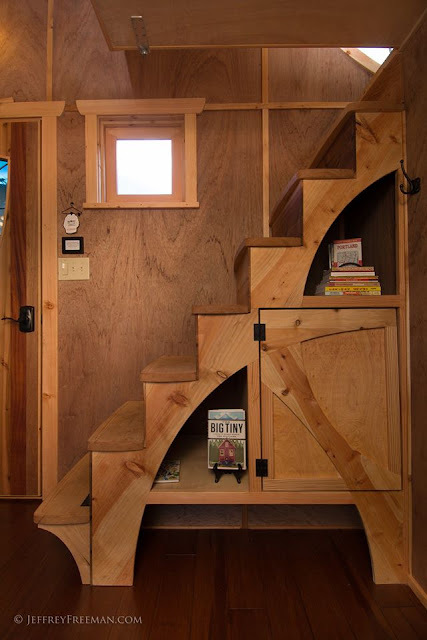 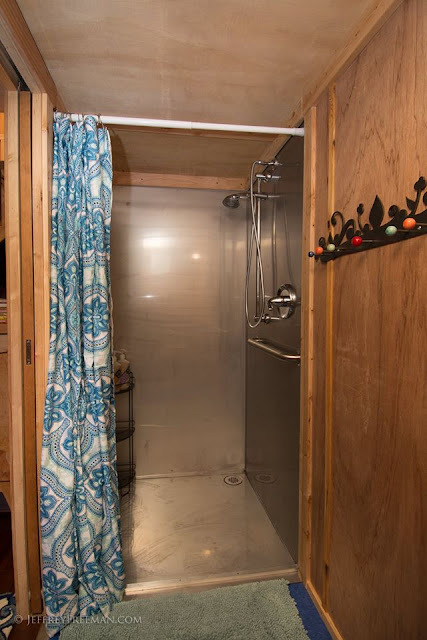 Be sure to check out another one of Caravan's tiny houses, the Skyline Cabin.